Tastes like they've burnt the almonds during cooking, the peanut butter is very nice but I' stick to the Sainsburys 1kg Almond Butter, much nicer. Tried this as on promotion it was a little cheaper than Sainsbury's own but the taste is not good at all. Darker colour and tastes burnt. Sainsbury's do their own 1KG tub for the same price which tastes really good so recommend getting that and avoiding this. 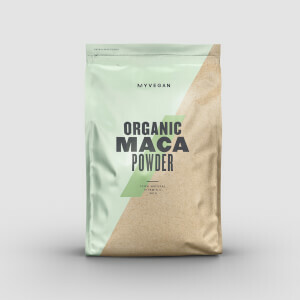 I did email MyProtein to tell them this and they said they're aware and this is what their version is meant to taste like. 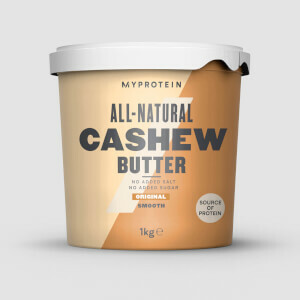 I used to be a big fan of the MP almond and cashew butter. When I opened the first pot of almond butter from my last order (12/2018), I found that it tasted pretty rancid. So I opened the second pot from the same order, and found it had the same issue. The almond butter had a best before date of DEC 2019 and was lot 8255 A L3 with a time stamp of 08:10 and 08:11 respectively. When contacted, MP sent me replacement pots. These are of okay quality, although they still seem to have a tiny bit of a rancid note. This is a bit disappointing. I might give the almond butter one more chance at a later stage, but currently I bemoan the decline of taste quality of this previously outstanding product. The taste of the butter has changed, the burned taste was an unpleasant surprise. Until recently, the butter was delicious, now all you can taste is burned nuts. Please do something about this, your almond butter used to be the best. the test of this butter is great. What's not to like!!! Obviously doesn't "mix" well, but blended up in a shake or mixed in with oats for breakfast is perfect. With a naturally sweet taste, this low carb spread is perfect for recipes or eating straight from the tub. Delicious! 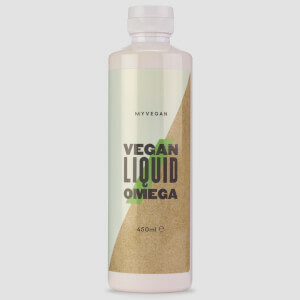 Love this product - great taste and texture. Really seems like a genuine, healthy product and delicious to boot. Great price as well compared to mass produced almond butter. Thanks! 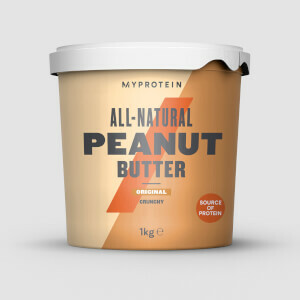 I ordered two tubs on the almond butter which tastes amazing! Unfortunately one came with a cracked bottom and has been leaking. I love the product but I think it should be double checked before it is sent out.